Mexican textiles are the expression of Mexico’s diversity and complex sociocultural systems; through their narratives, iconographies, and techniques, they reflect a multiplicity of artistic traditions and identities. Clothing in Mexico signals wealth and power, they incorporate elements of class and gender differentiation in the process of performing and negotiating identities. 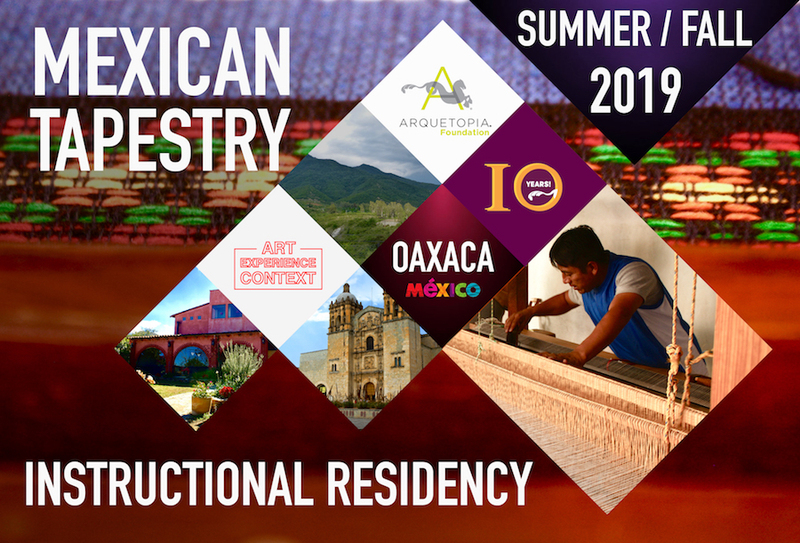 Therefore the intricate language of textiles reflects a history of contention and resistance as a result of the amalgamation and negotiation of Mesoamerican and European civilizations. 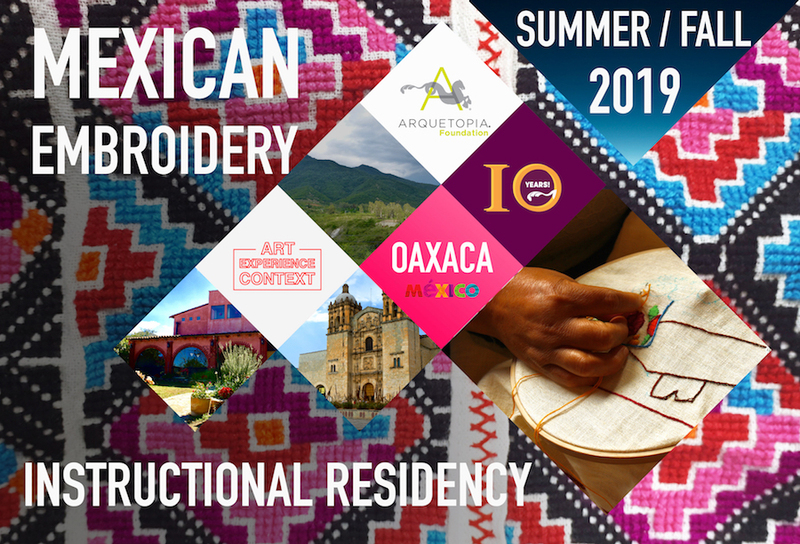 The Mexican Textiles Instructional Residencies are production residencies that include 3 weeks of master instruction (27 hours total for Weaving or Embroidery; or 36 hours total for Tapestry), at 9 hours per week, in Mexican textiles techniques. 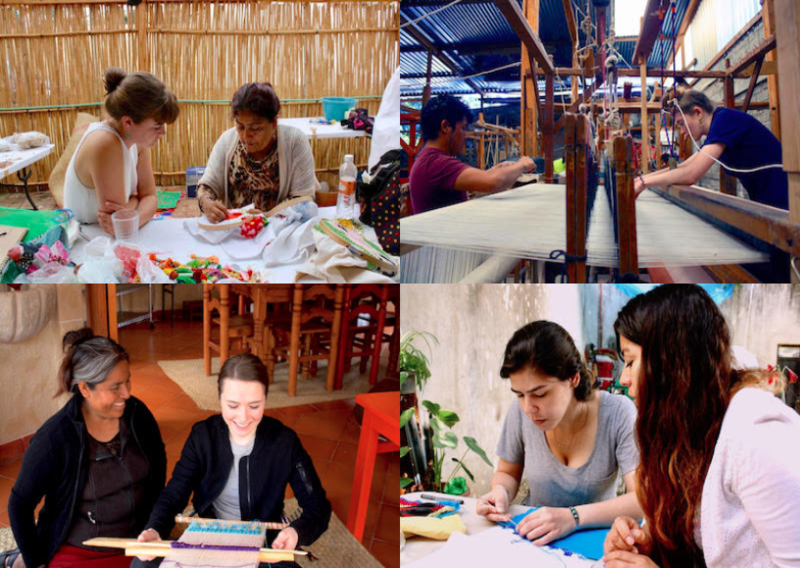 Residents learn how to use the traditional back-strap loom, including how to assemble it, and basic weaving techniques; or they learn Mexican embroidery techniques for which we offer instruction in the following: cross-stitching, chain-stitching, shading, and pepenado hilván; or they learn tapestry techniques, using the large floor loom. Each technique is offered separately. 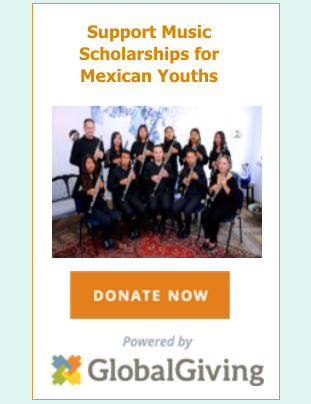 Artists wishing to learn multiple techniques may apply for consecutive residencies. 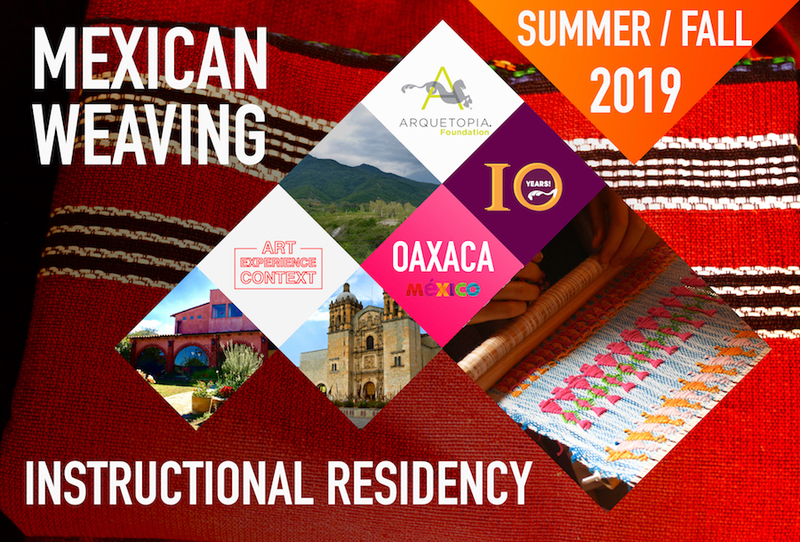 With three separate programs to choose from, traditional Weaving, Embroidery, or Tapestry, artists join an integral program in which they learn the technique, approach iconography and traditional textile production systems with more resources, and get a better understanding of Mexican culture. 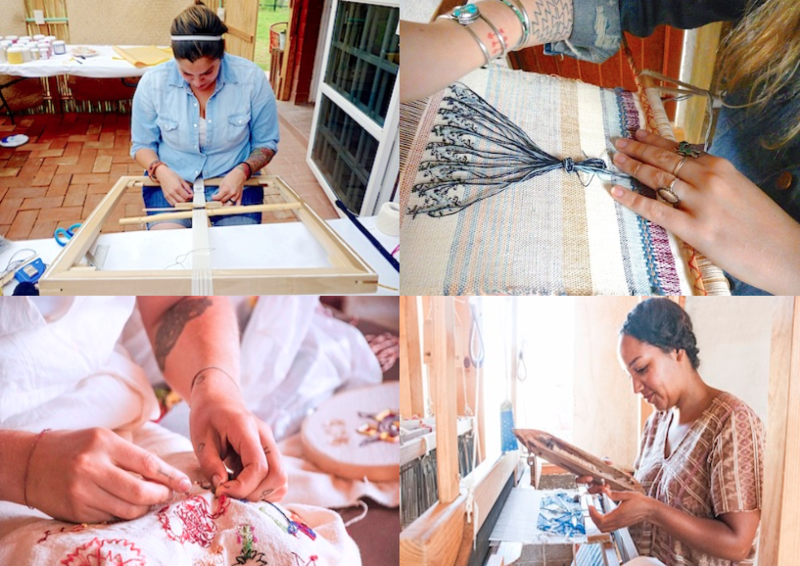 Weaving or Embroidery: Sessions of 3 weeks. Tapestry: Sessions of 4 weeks. Option to extend for 1 to 9 more weeks as a self-directed Art Production Residency. Dates are not predetermined but are nominated by the applicant.